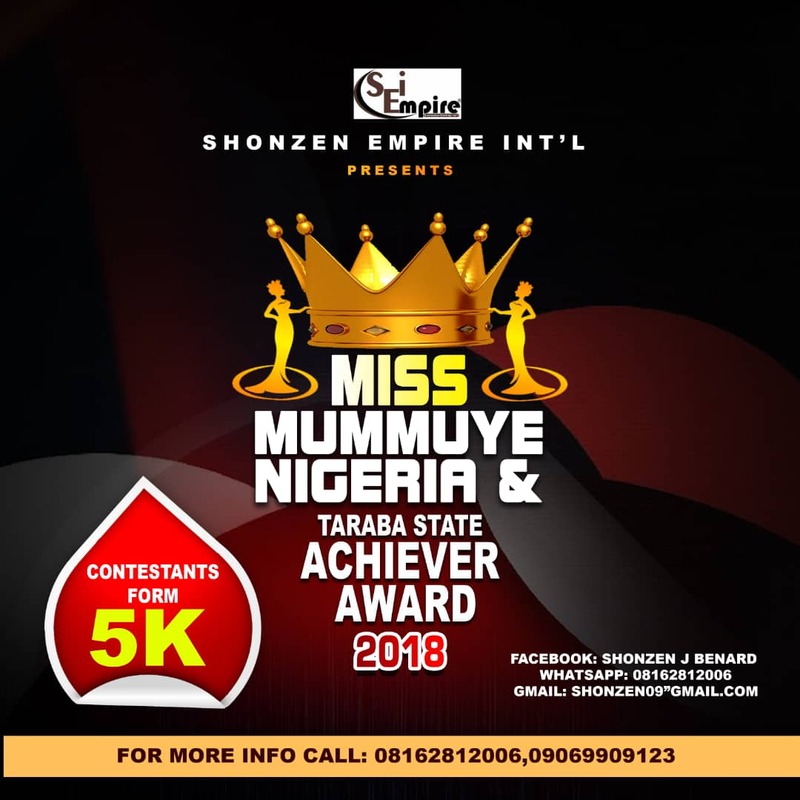 the beauty and intelligence, boost the confidence and expose other potentials in Nigerian Mumuye women. 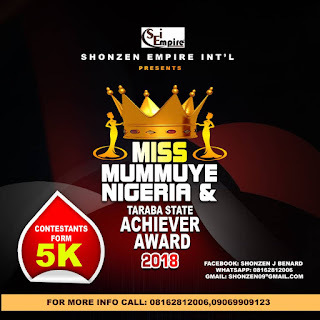 Miss Mumuye Nigeria beauty pageant is gonna witness large turnout of dignitaries from Taraba and across Nigeria and some parts of the world. Participants dress in various attires including traditional wears, gowns, swimming wears etc., and catwalk on the stage to the cheers of the spectators and the display of the rich Mumuye culture. There are always criteria for determining who emerges the winner such criteria is always worked out by the panel of judges or the organisers of the event. 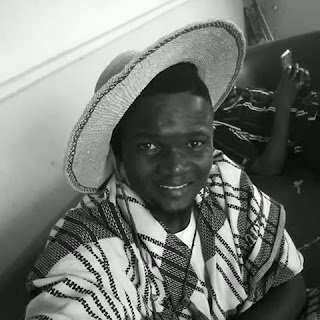 The Mumuye is an ethnic group of people presently found and concentrated in local Government Areas of Northern Taraba and Southern Adamawa States of Nigeria. Official figures put their population at about a million people and are among the 25 largest ethnic groups in the country. 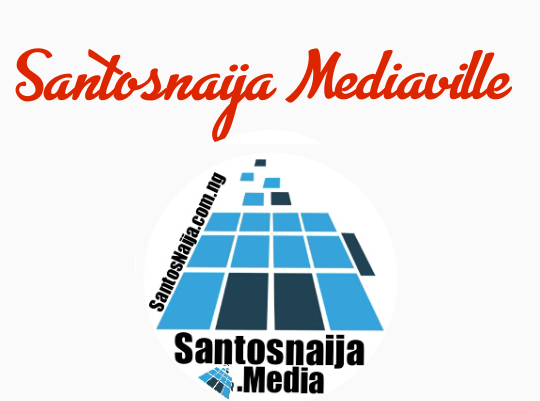 It was indeed the most populated ethnic group in the defunct Gongola state and also the largest in the present Taraba State. Historically, Mumuye falklare place their ancestral place of origin as “YORRO” which is in the high hills of Yorro local government south west of Zing. African historians, language experts and anthropologists specifically so far tend to agree with that regional generality. Those related academic endeavours generally agree that the “Mumuye” are among the prototype bedrock of West African “negros” that have been in this region since 10,000BC or even pre-historic times. To ensure a sustainable cultural niche of the mumuye people, advance their exposure in exploring modern Agriculture to boost their farming potentials for a massive Agricultural production. 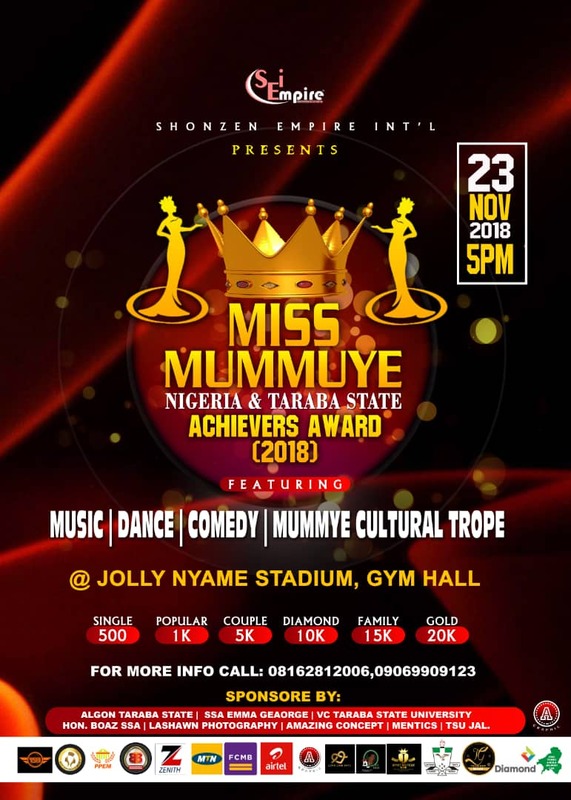 To use pageantry as a productive idea to engage young talented women in useful activities aimed at generating Educative initiatives for the social and human development of the mumuye Nation. 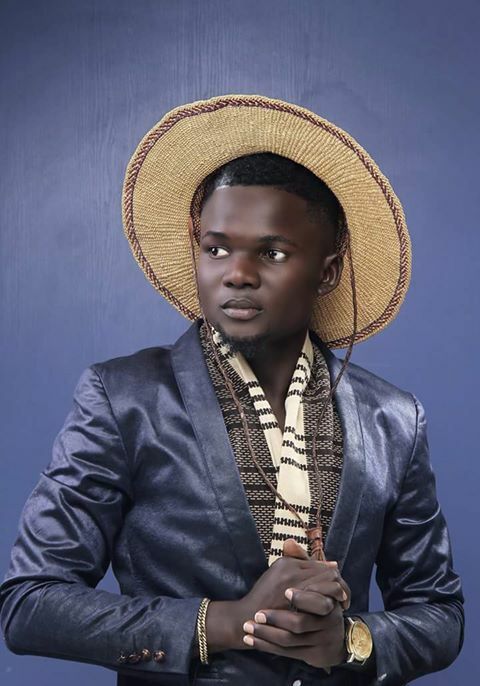 To insist on the importance of our cultural identity,enlighten the minds of the younger generation to preserve the cultural heritage of mumuye's people. 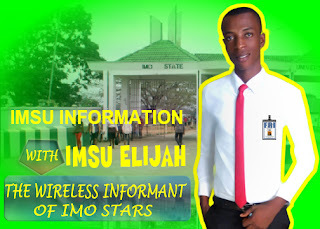 To create an interface with the society to promote developmental programmes to empower the youths. To have a face of representation of our unique cultural significance ,and expose the youths to a more upgraded socio economical development. Extend instant support for the health care and well being of the less privileged. 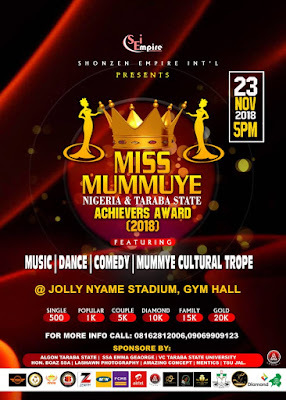 Miss Mumuye Nigeria beauty pageant gonna significrantly affect the lives of women positively due to the fact that the participants who emerge the winner will smile home with a handsome reward. Moreover, the participant after undergoing training overcomes stage fright and is bold enough to face audience.